The Securities and Exchange Commission (SEC) has filed a lawsuit against Elon Musk, charging the Tesla CEO with fraud. The charges stem from Musk's August 7 tweet in which he said he was considering taking Tesla private and that the funding to carry out that deal was "secured." That statement sent Tesla's stock price soaring, only to fall again after it became clear Musk's statement was not accurate. 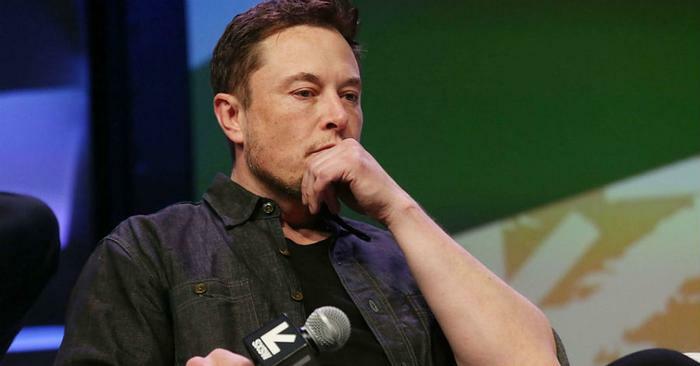 The complaint alleges that Musk had not discussed specific deal terms with any source of potential funding, meaning it could not have been "secured." Musk's statement that it had been, the SEC alleges, caused significant market disruption. The regulator charges Musk violated antifraud provisions of U.S. securities laws and seeks to ban him from serving as an officer or director of Tesla, or any other publicly traded company. Musk issued a statement calling the SEC lawsuit "unjustified" and said he always acted in the best interest of shareholders. In the months before Musk's August 7 tweet, he had been engaged in a public feud with investors who were "shorting" Tesla stock, meaning they were taking positions that rewarded them when the stock price fell and hurt them when the price went up. Musk's tweet that funding was secured to purchase all outstanding Tesla shares at $420 sent the stock price sharply higher. It rose 6 percent before NASDAQ halted trading of Tesla shares for 90 minutes. The stock price is considerably lower today. It plunged as much as 13 percent in after-hours trading when the SEC announced its lawsuit, perhaps giving the shorts the last laugh. Early Friday Citigroup downgraded Tesla stock to "sell," saying it is too risky to buy even on a pull-back. One Tesla short, Citron Research's Andrew Left, told CNBC the lawsuit against Musk should not have been a surprise. "If you lie, you get charged by the SEC," he told the network. "To me, that was obvious."